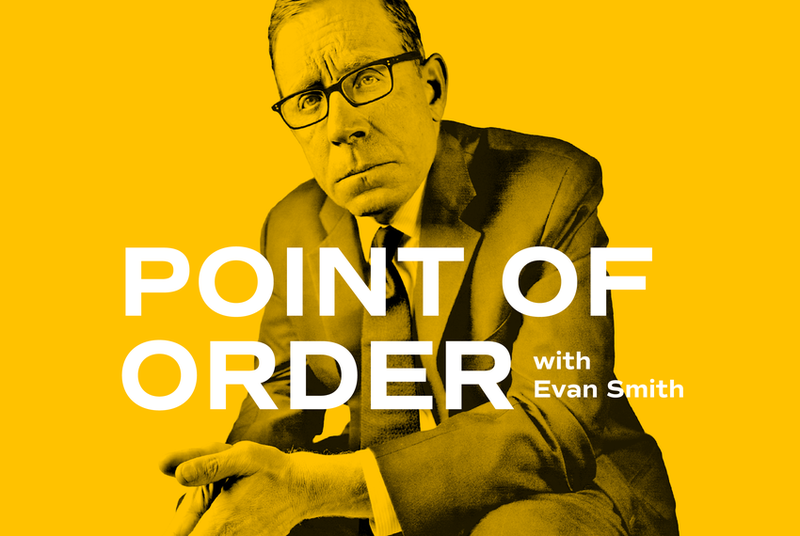 In the latest episode of our podcast about the 86th Legislature, Evan Smith asks state Rep. John Zerwas, the chief budget writer in the Texas House, whether we have enough money to fund today’s priorities and tomorrow’s — and which hard choices we have to make. 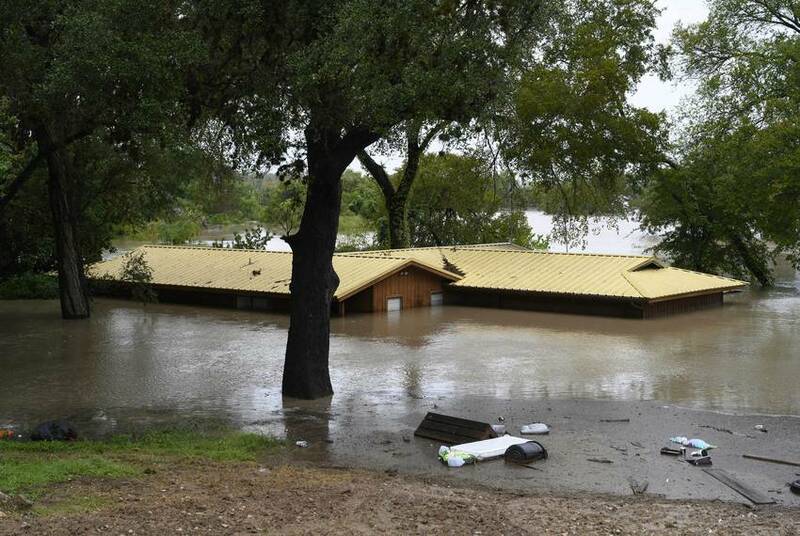 State Sen. Charles Perry, chairman of the Senate Committee on Water and Rural Affairs, has a package of bills that could create Texas' first statewide flood plan. 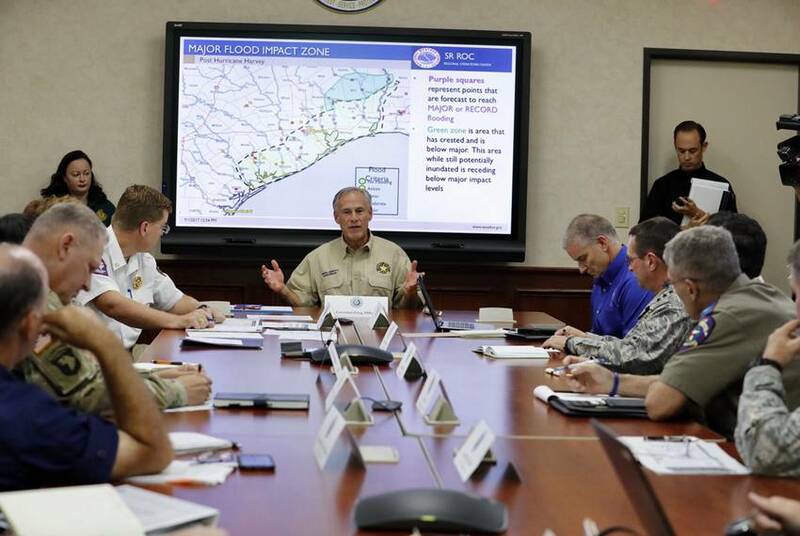 He says coastal Texans aren't the only ones at risk of property loss. 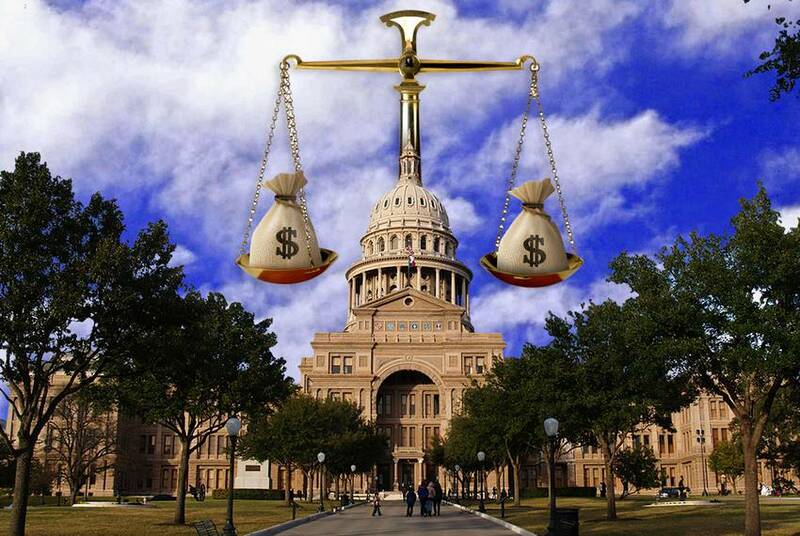 Advocates for state workers are calling for increased pay after a State Auditor’s Office report released in December found that agency turnover was at 19.3 percent in the 2018 budget year. The top reasons employees said they left were retirement, better pay and benefits and poor working conditions. 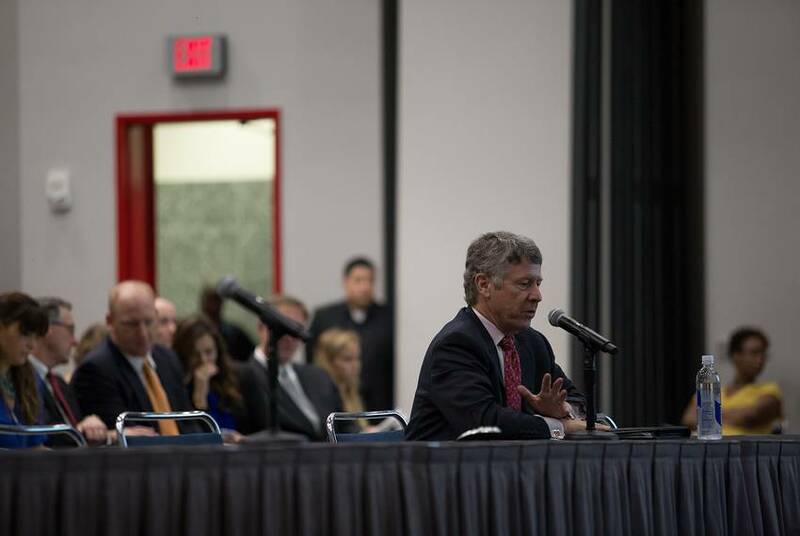 A report released Friday by the Texas Senate's budget-writing committee laid out past and future costs related to recovery from "the most costly disaster ever to hit the Texas coast." 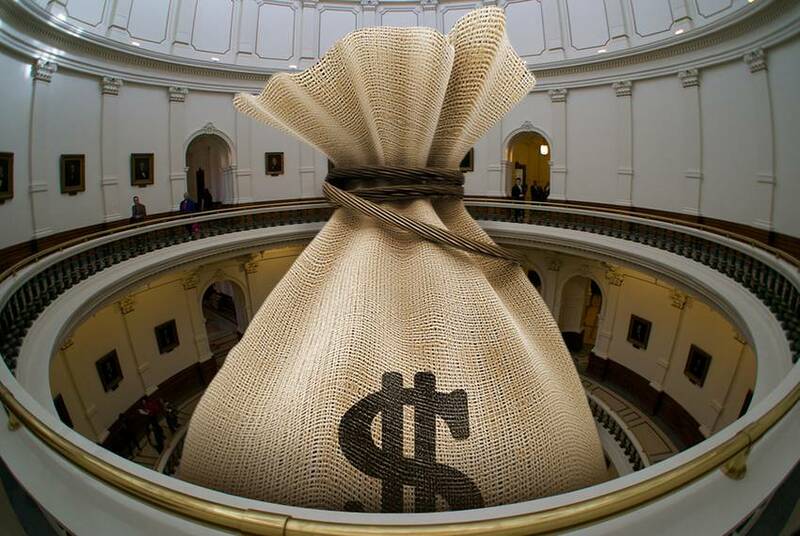 Without an infusion of new money to cover mounting liabilities, Hegar warned, credit agencies are likely to downgrade Texas’ credit rating, which would make it more expensive for the state to borrow money — and perhaps damage the state's business climate. 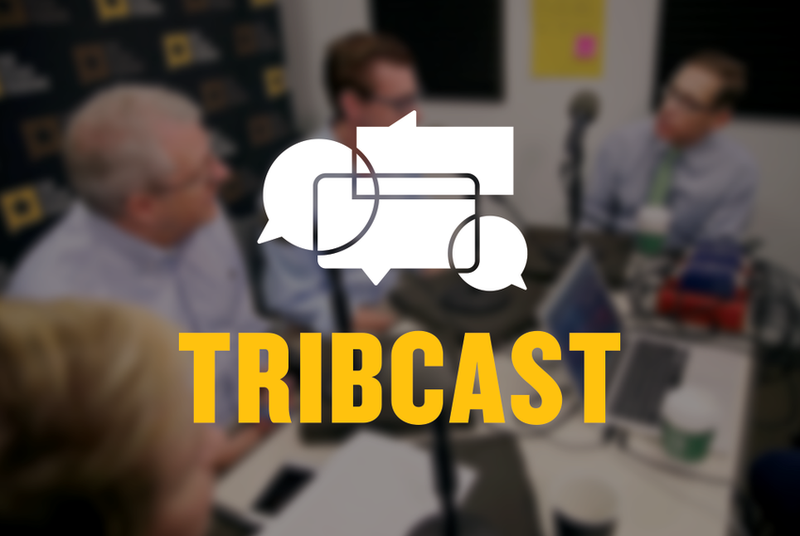 On this week's TribCast, Emily talks to Evan, Patrick and Edgar about Land Commissioner George P. Bush walking back statements on Hurricane Harvey relief and the Rainy Day Fund, and the Texas AFL-CIO's decision not to endorse Beto O'Rourke over a convention the Democratic U.S. Senate candidate missed. 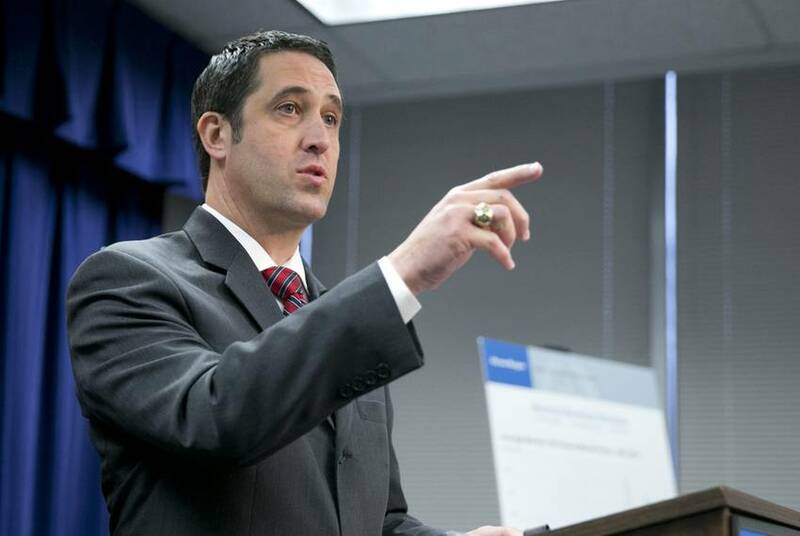 Hurricane Harvey probably won't wallop Texas’ economy in the long run, Comptroller Glenn Hegar said. 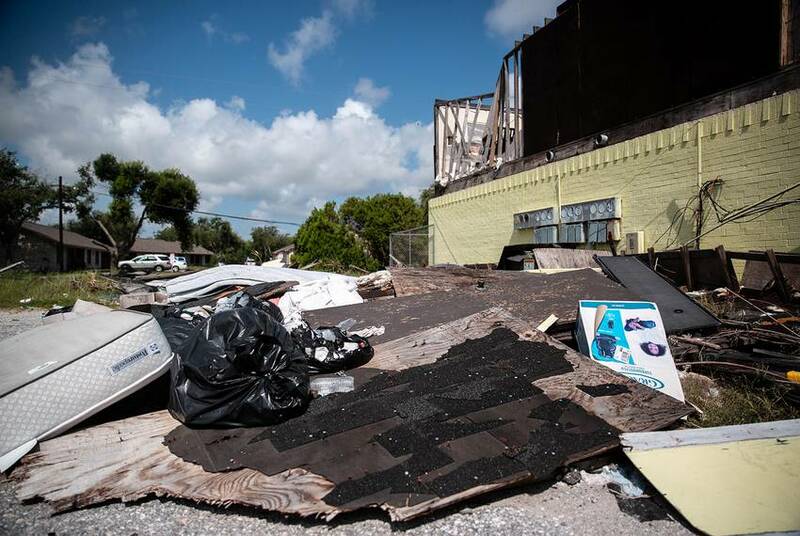 But the state’s response to the storm could ultimately mean a multibillion-dollar hit to the state budget. 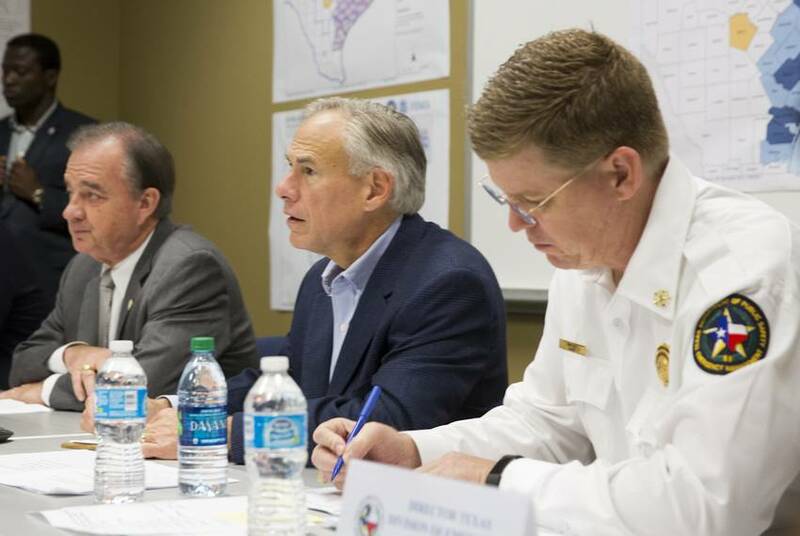 The governor said if the state needs to tap the Rainy Day Fund for Harvey recovery, it won't be until the next legislative session in 2019. 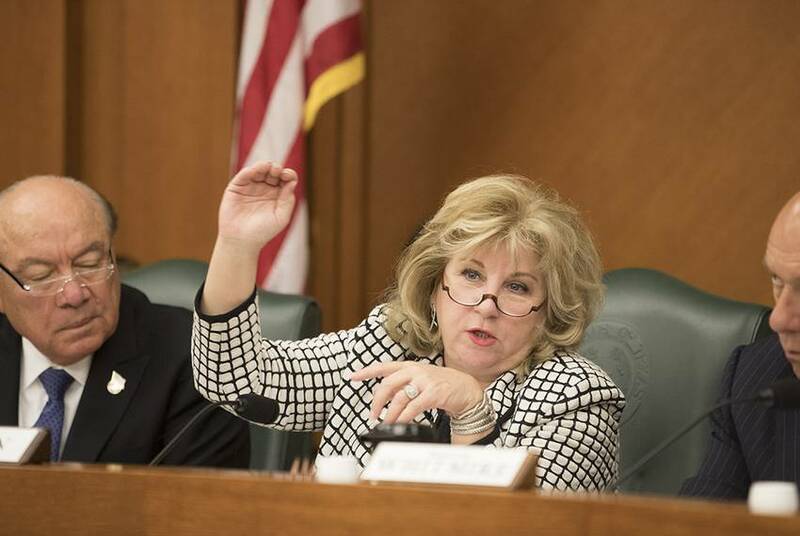 A proposal to dramatically reshape the state’s savings account to set aside more funds for tough economic times has effectively died in the final days of the legislative session. 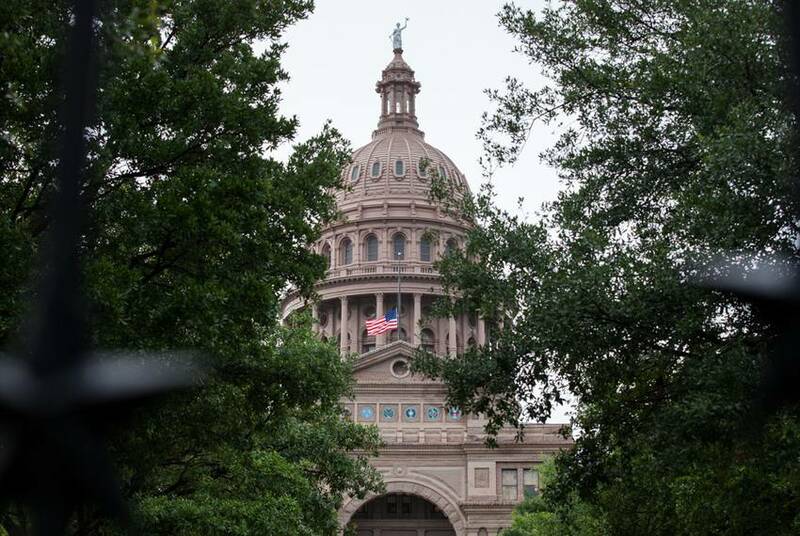 The Texas House approved legislation Wednesday that would overhaul the way the state stows away money for tough economic times, advancing a proposal championed by Comptroller Glenn Hegar. The Senate doesn't like the House's hit on the Rainy Day Fund. The House doesn't like the Senate's delay of a deposit into the state's highway fund. Neither wants to raise taxes. But all is not yet lost — unless they want to fight about it. 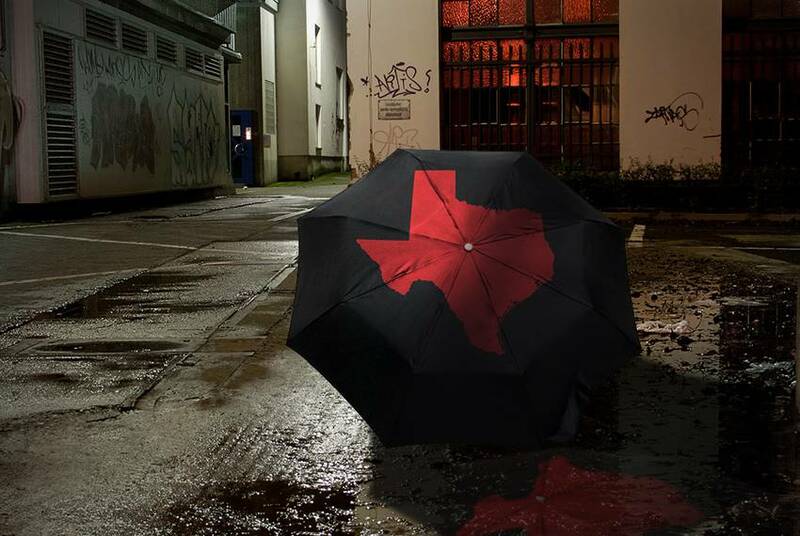 Texas Comptroller Glenn Hegar wants to reshape the state's Rainy Day Fund, aiming to get more bang for those stowed-away bucks. 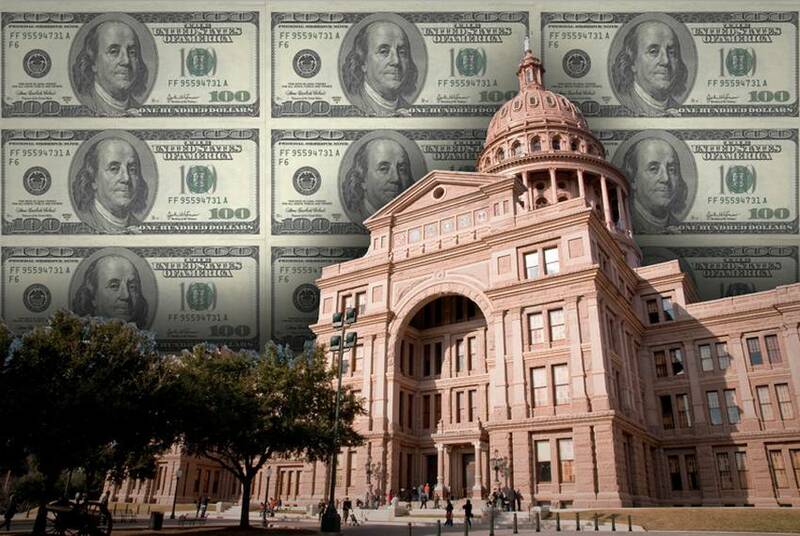 If Texas legislators cut the state budget this year, it won't be because they didn't have the money. It'll be because they didn't want to spend the money they have. The proposal from state Rep. John Zerwas would withdraw about $2.4 billion from the Rainy Day Fund. 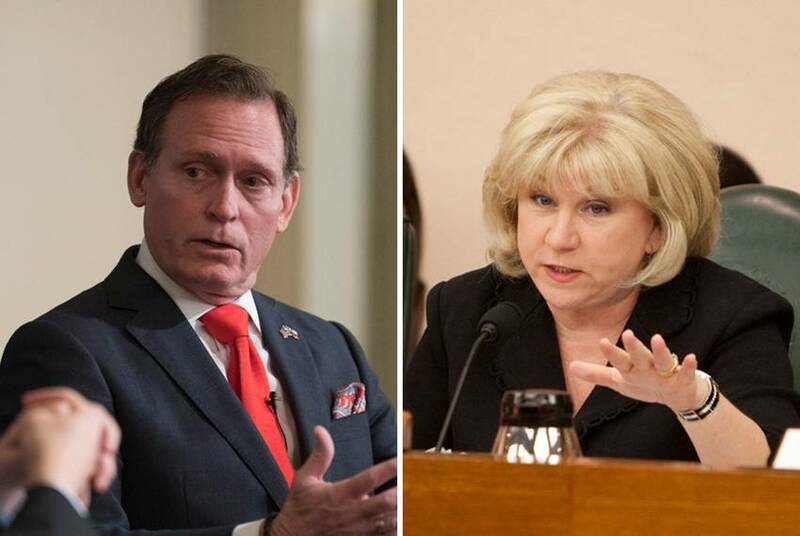 The proposal from state Rep. John Zerwas, R-Richmond, would pay down bills coming due for several of the state's health and human services programs.